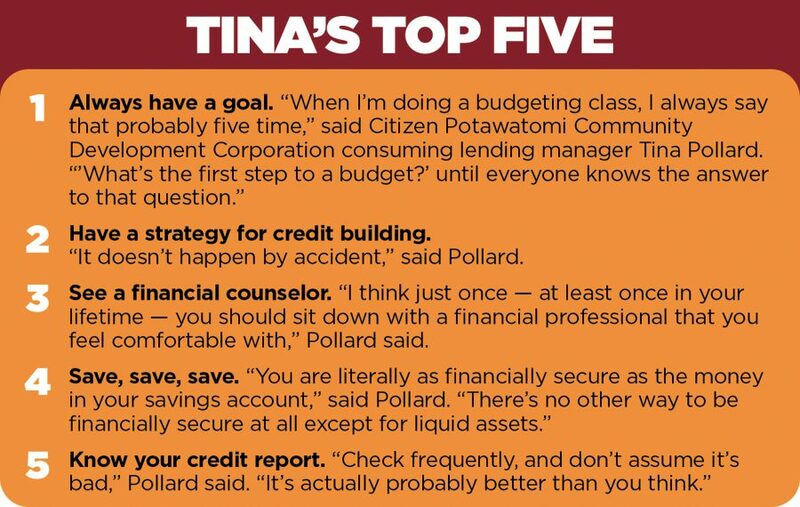 Citizen Potawatomi Community Development Corporation Consumer Lending Coordinator Tina Pollard recently became a certified student loan counselor. 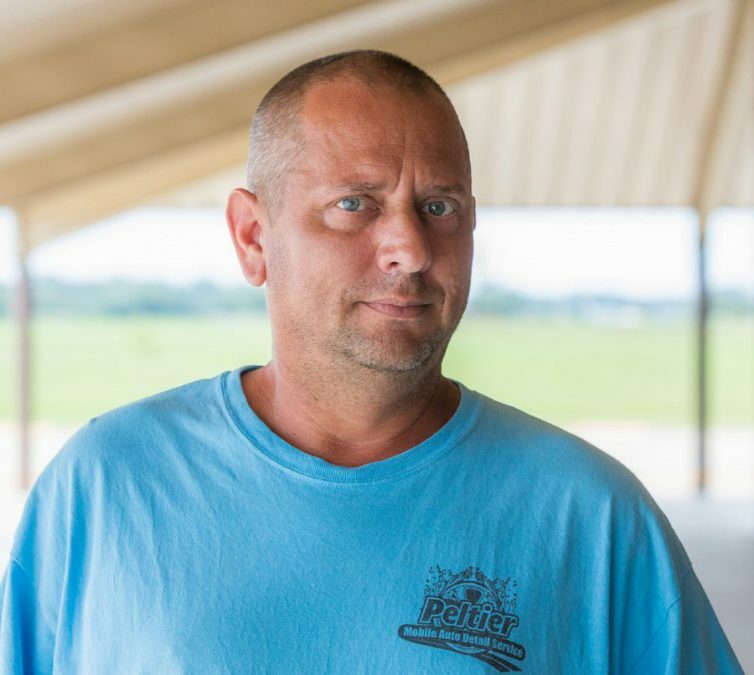 With her expanded ability to provide financial advice to CPN members and employees, Pollard can now help others develop plans to get out of school debt. 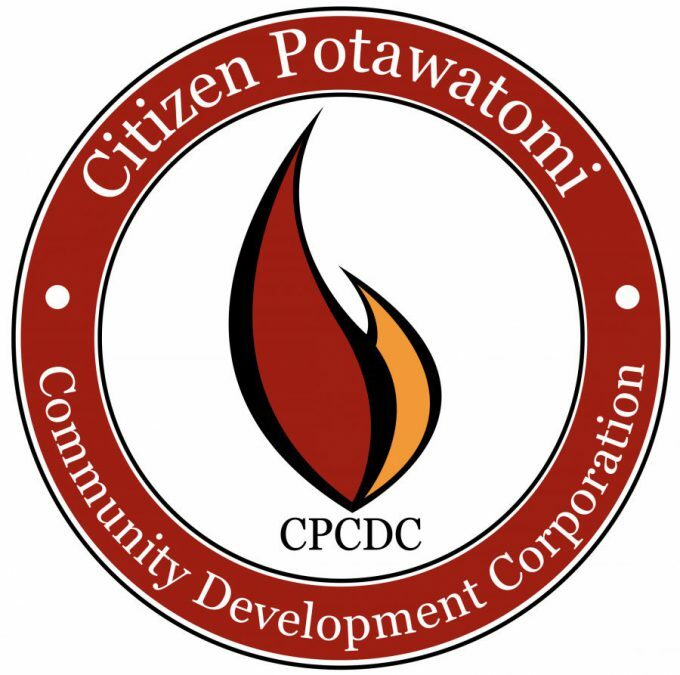 The U.S. Department of the Treasury’s Community Development Financial Institutions Fund recently awarded $700,000 of the Core Financial Assistance to the Citizen Potawatomi Community Development Corporation.